D'Banj has a remix with Kanye West coming this year. 4. D'Banj has a remix with Kanye West coming this year. 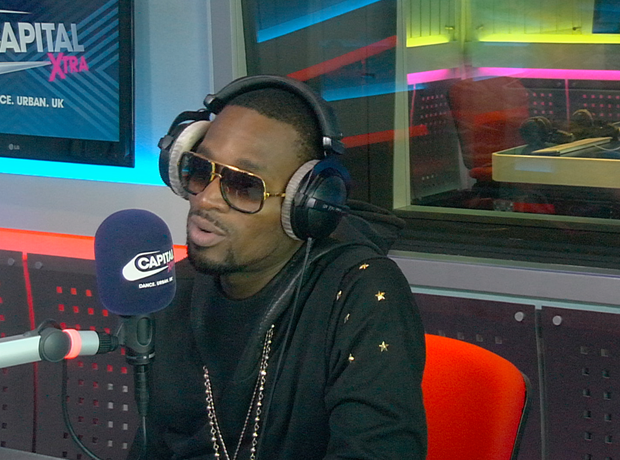 There have been rumours flying around that D'Banj would be working with Kanye West for a while now, but on a recent visit to the Capital XTRA studios the singer confirmed to Abrantee to expect a D'Banj/Kanye West remix this year.